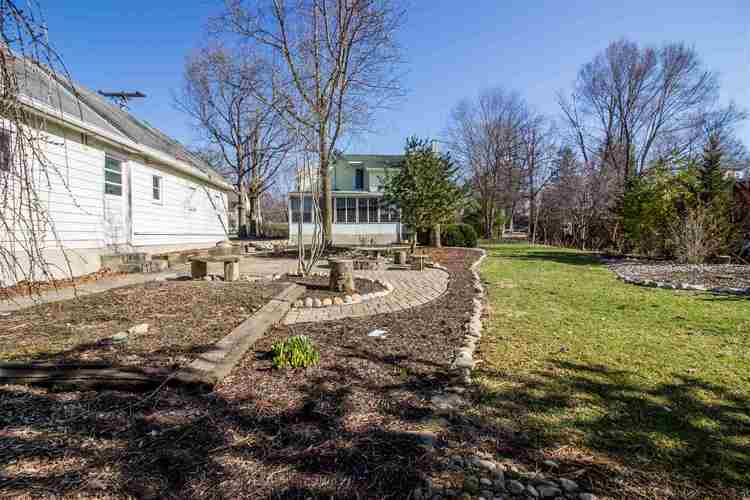 ** Open House Sunday, April 7th 12-2pm ** Historic home situated in the heart of town is close to all Roanoke has to offer and is just minutes away from Fort Wayne- you could not ask for a better location. 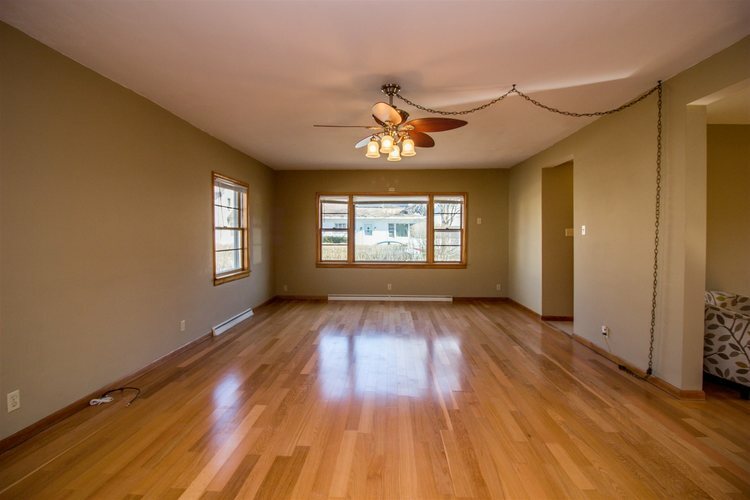 This natural flowing floorplan will not disappoint as you walk into the large, light filled living spaces, updated kitchen, and bright 3 seasons room. 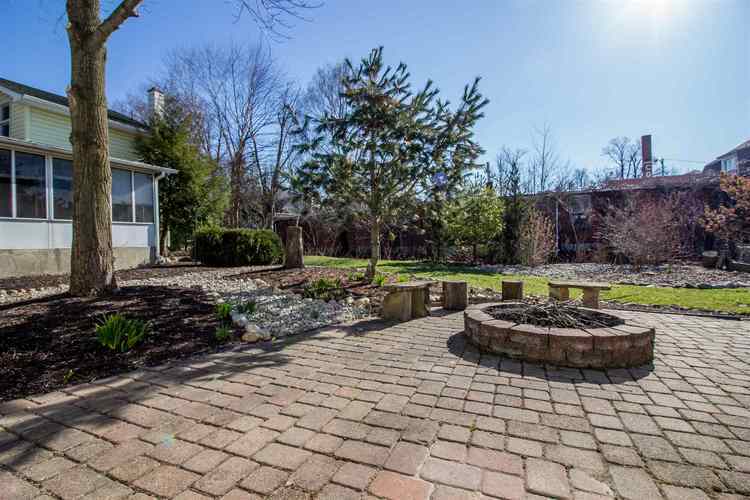 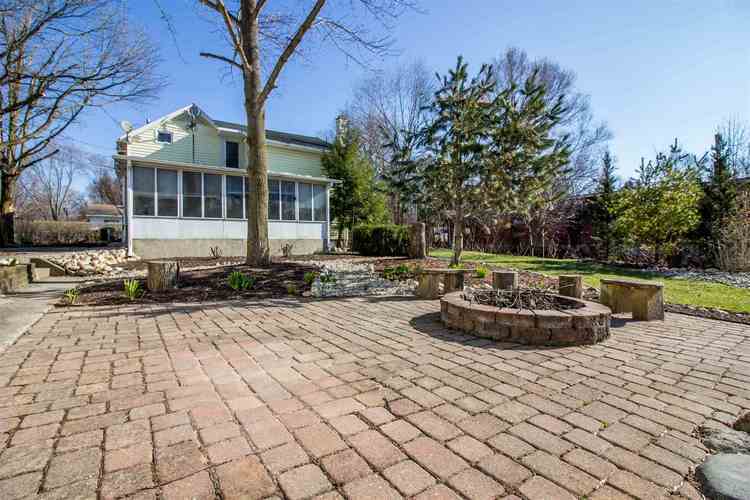 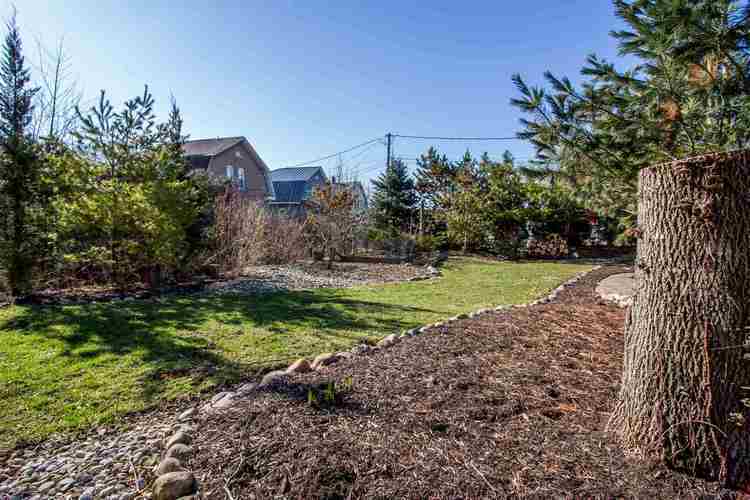 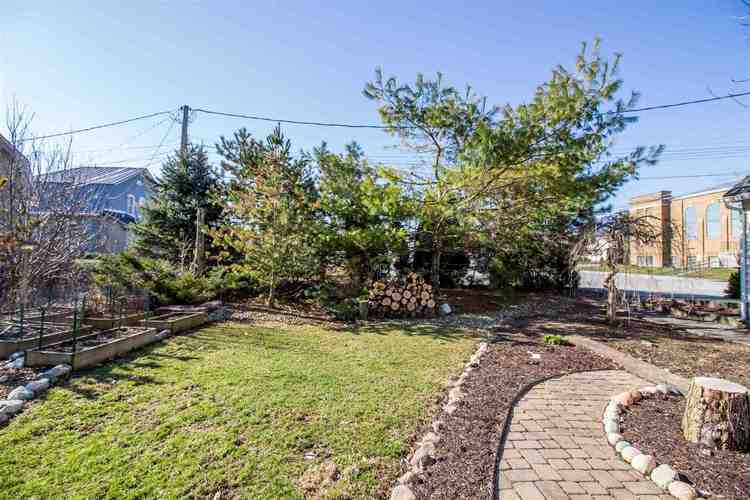 The property this home sits on has been beautifully taken care of, professionally landscaped, and will be your own oasis. 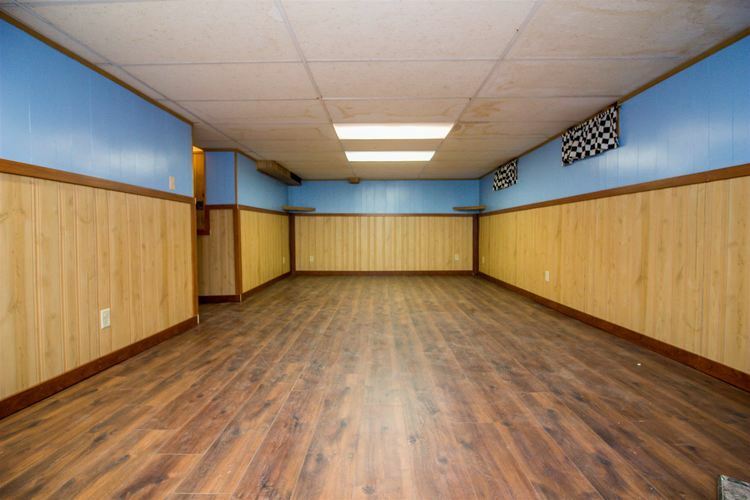 Storage abounds in the extended two car garage, and will not disappoint. 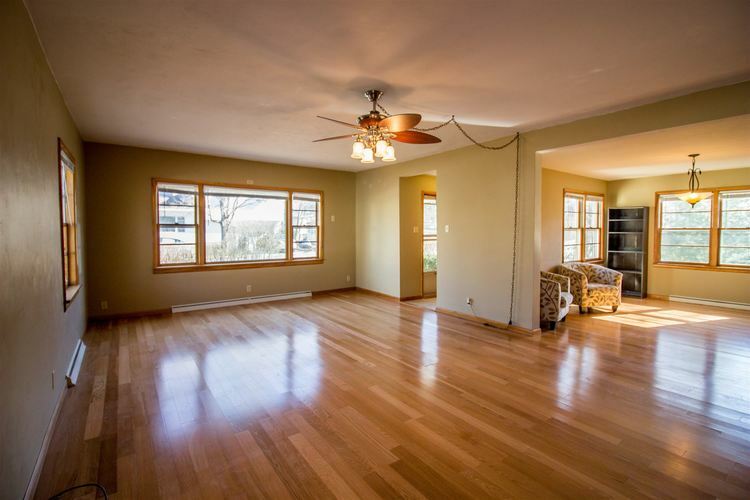 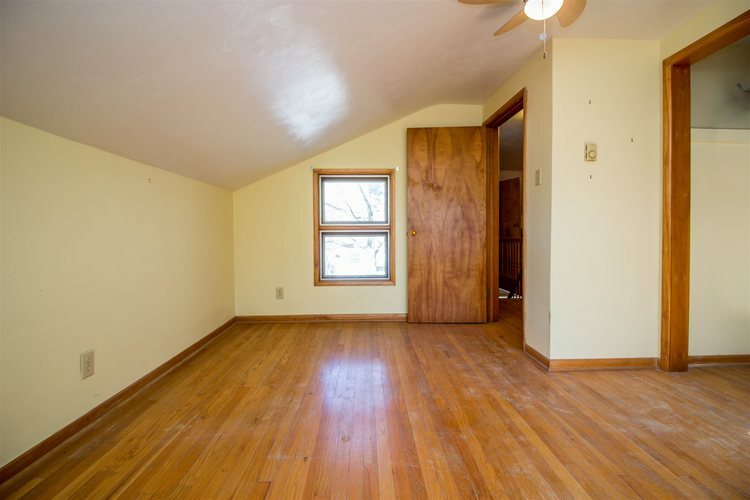 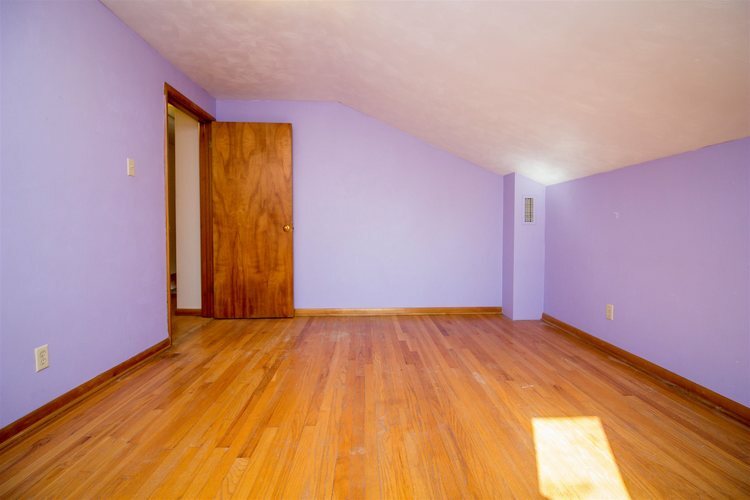 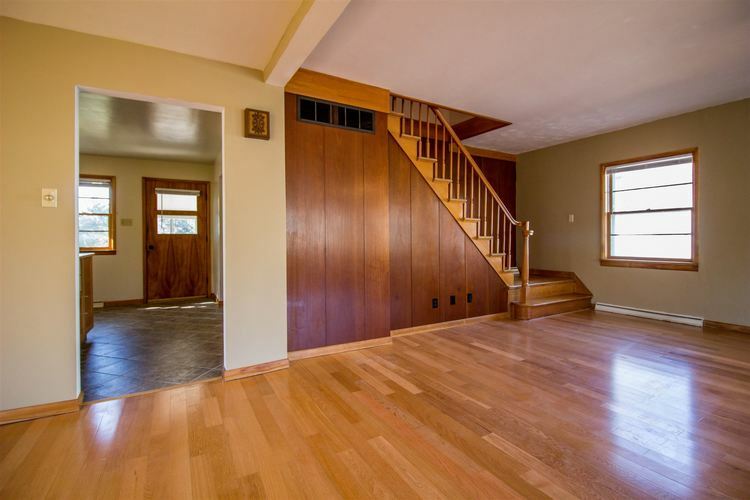 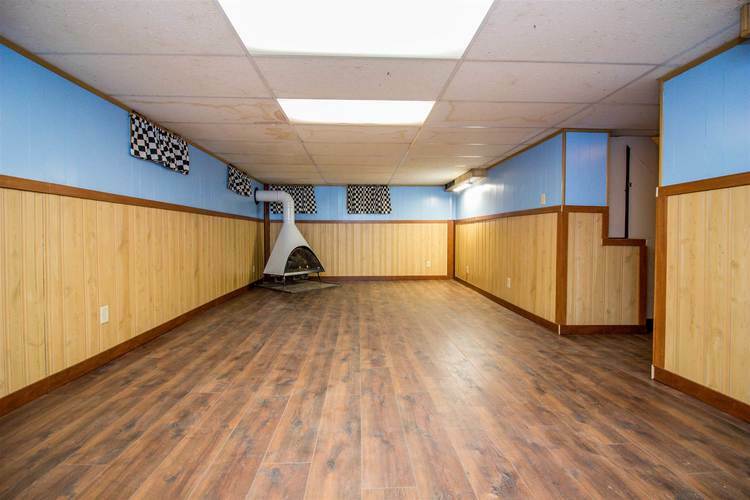 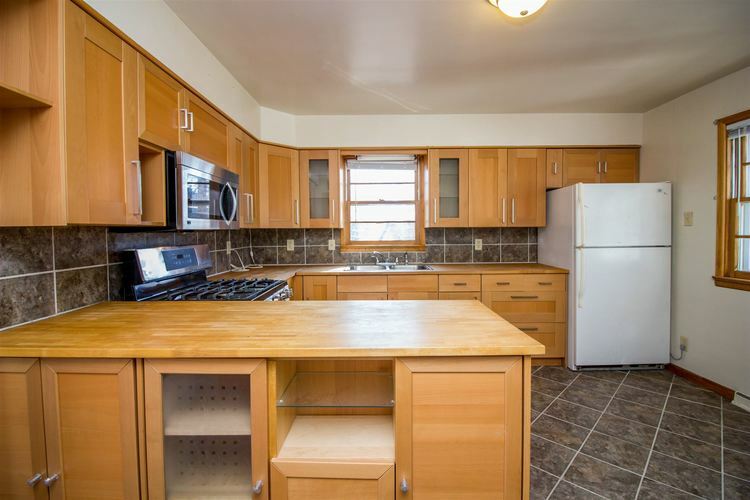 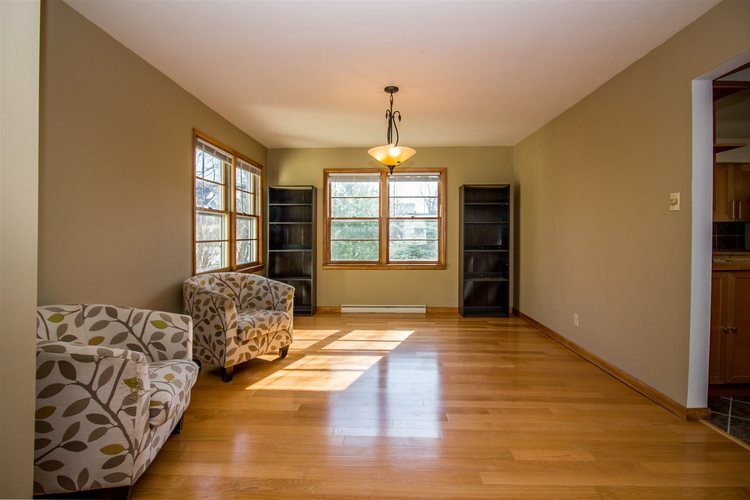 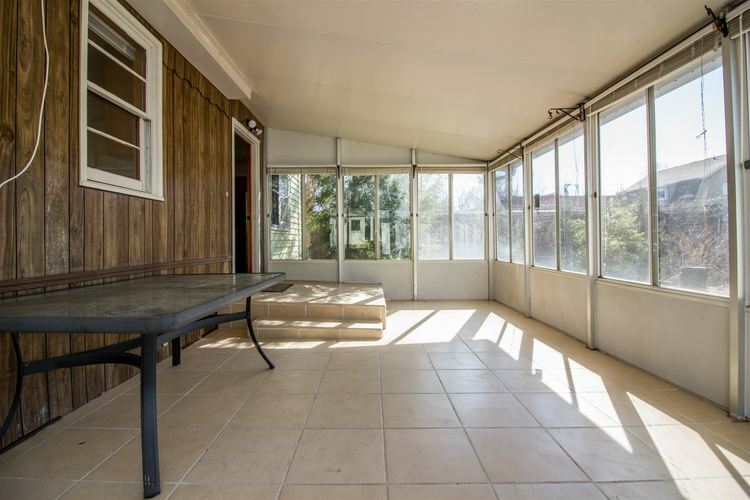 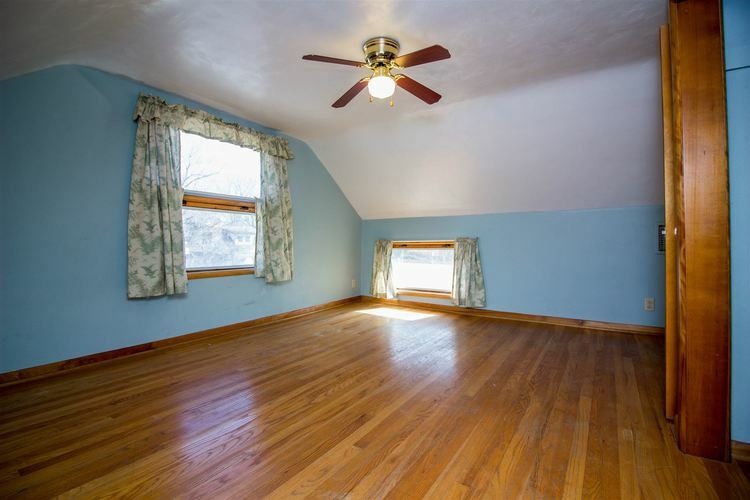 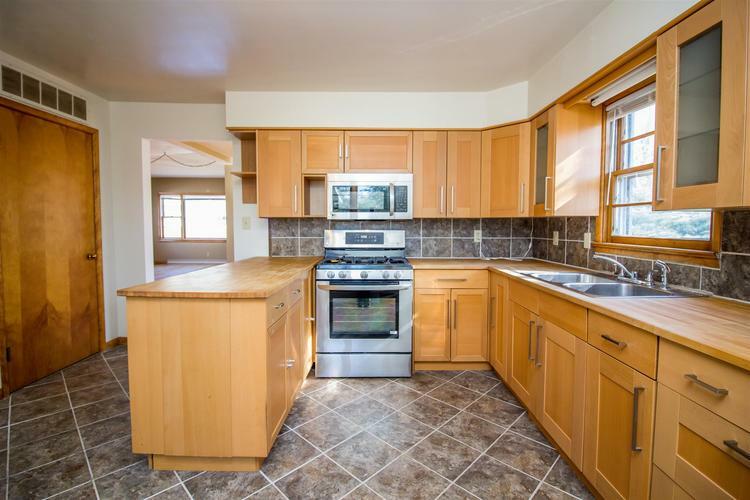 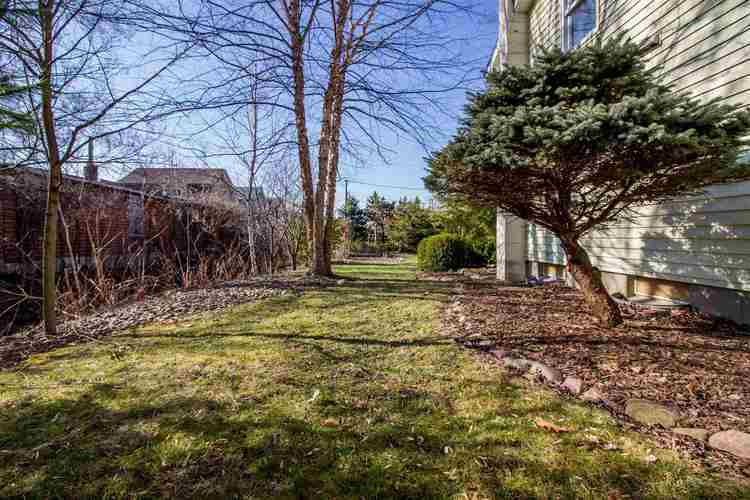 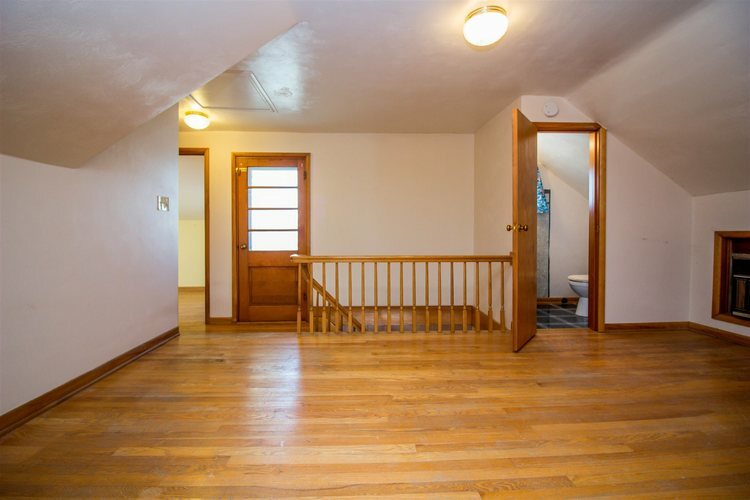 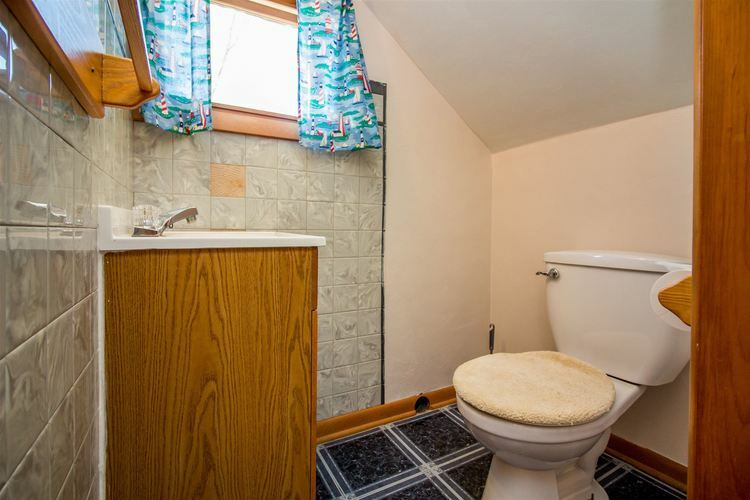 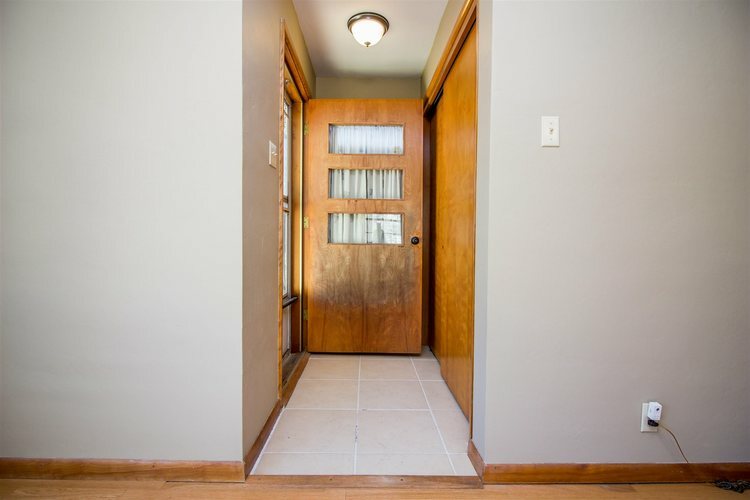 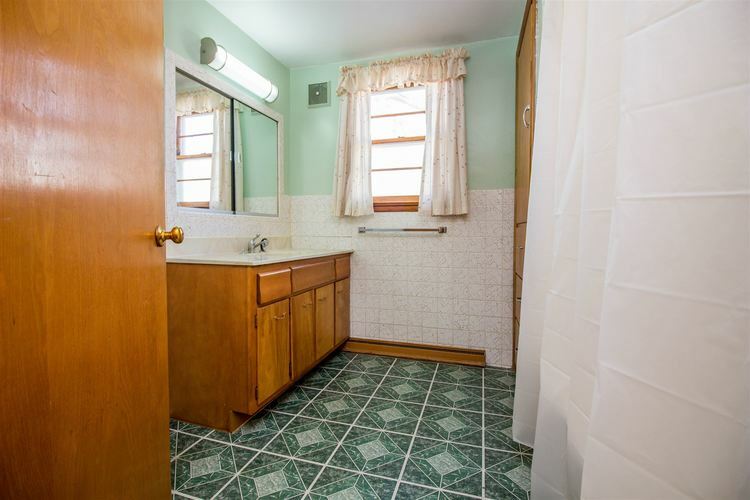 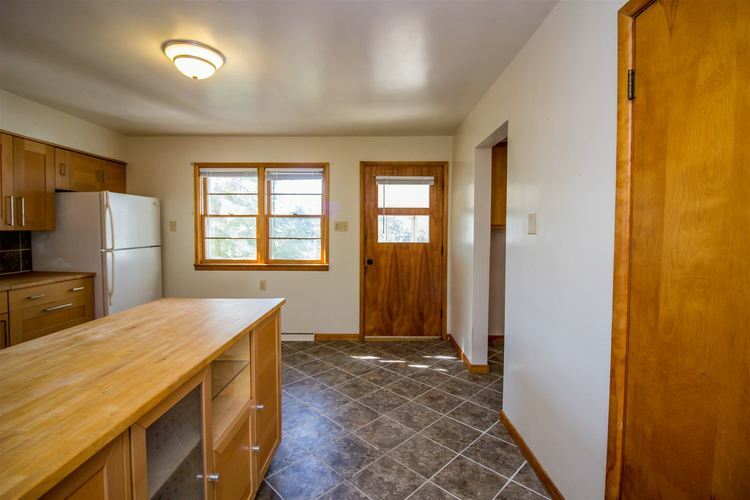 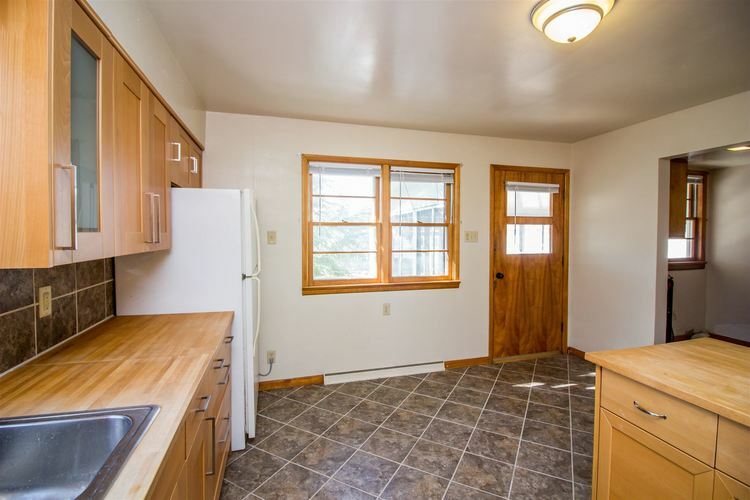 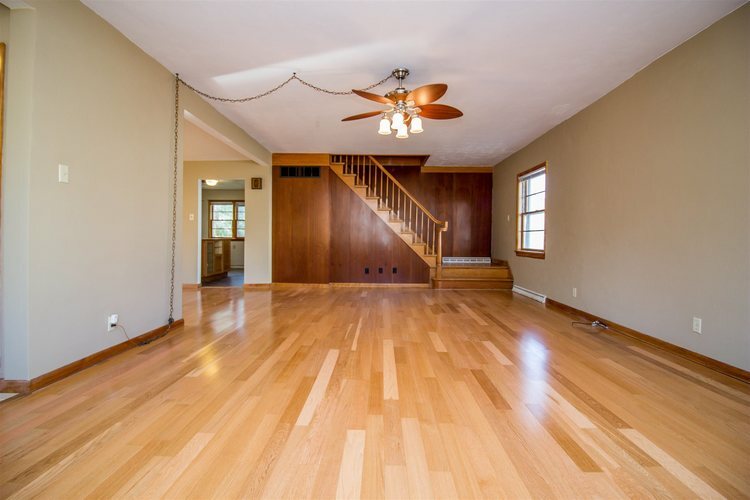 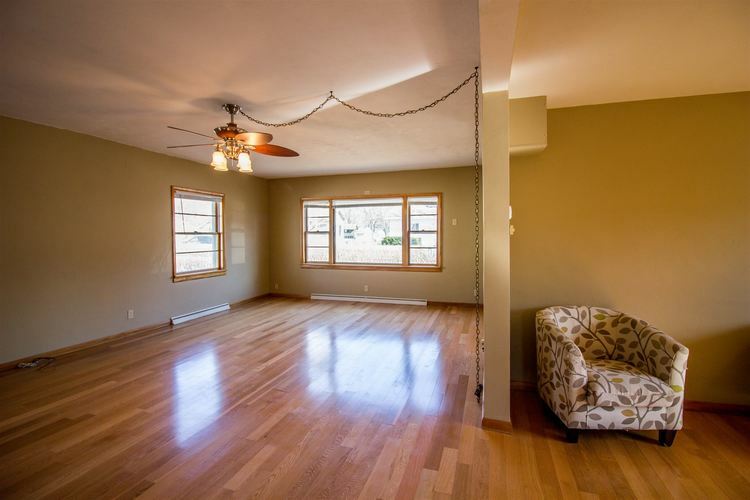 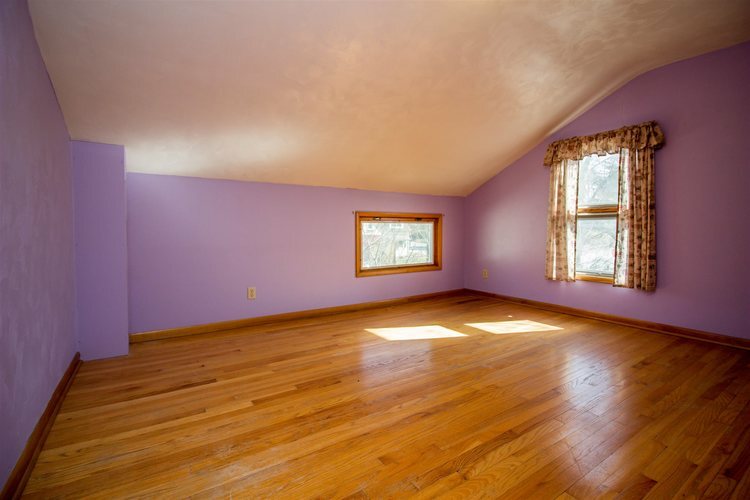 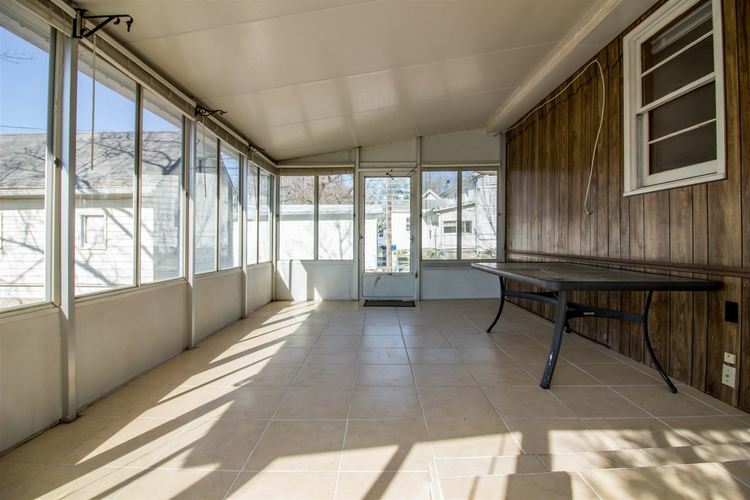 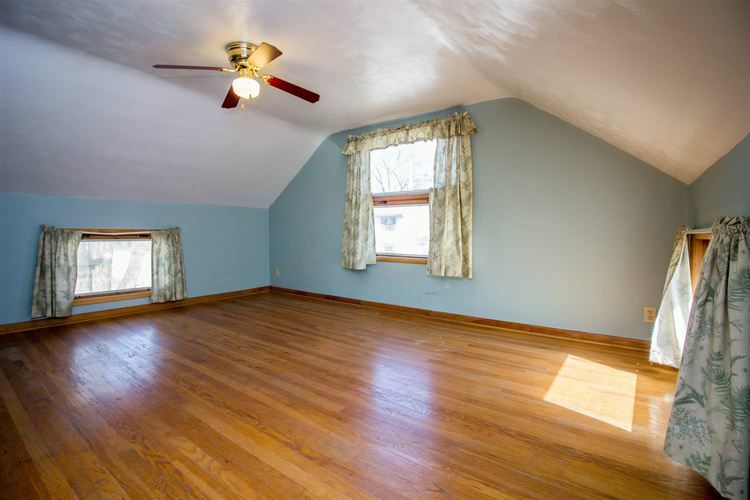 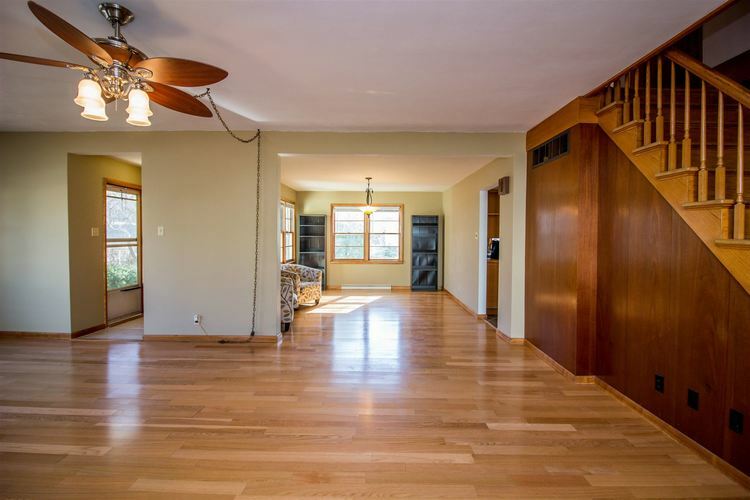 Featuring a partially finished basement, a loft upstairs, along with 3 bedrooms, this home boasts living areas, and is sure to be a charmer when entertaining. 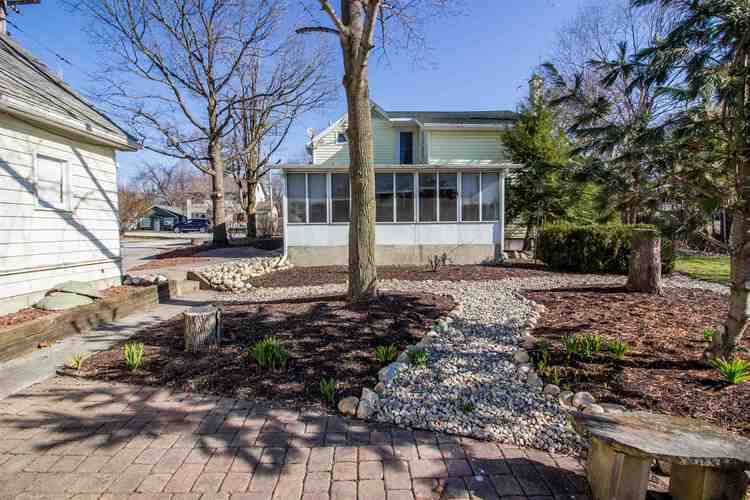 Directions:From HWY 24 turn on to First Street, make a right onto Main St., left on Fourth St, home is on the left.